Finally the very first episode of the podcast/horrorcast. 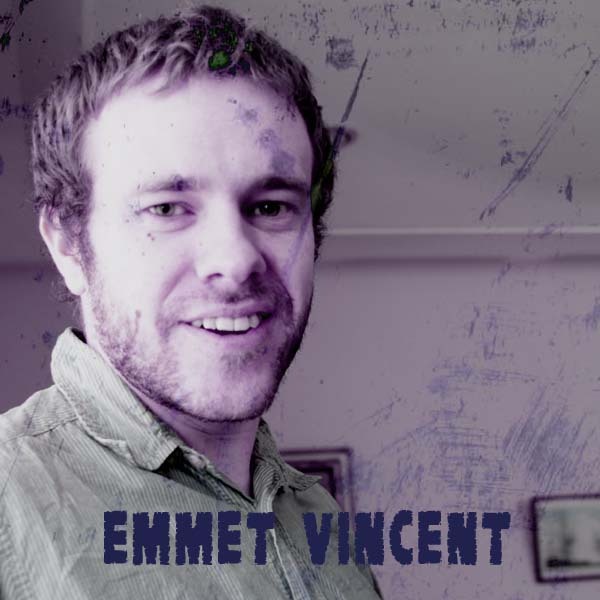 My guest is Emmet Vincent, a writer/filmmaker. His short was just shown at the Galway Film Fleadh, he teaches screenplay writing and he’s currently writing a horror feature which I mean’t to ask him about but forgot. Films: The Blair Witch Project, The Wicker Man and Rosemary’s Baby.